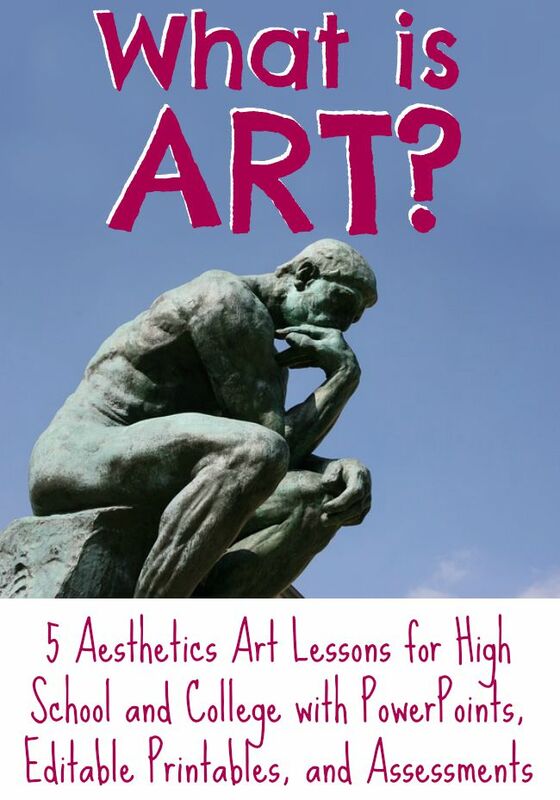 Inside: This art gift guide contains the best artsy stocking stuffers and art gifts for kids. 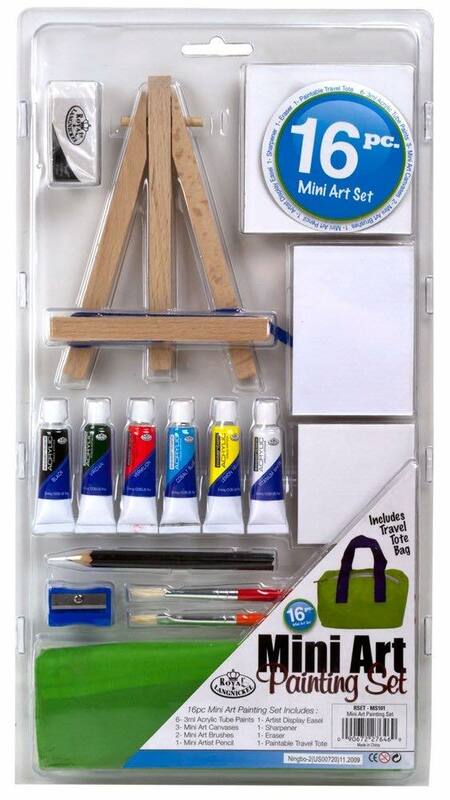 From mini-art supplies to artist-inspired fun, your artsy kid will love these creative gifts! Do you have a daughter like mine who is ALWAYS creating. She is making her own books, costumes, games, and more. And our house is totally covered with bits of paper at all times. 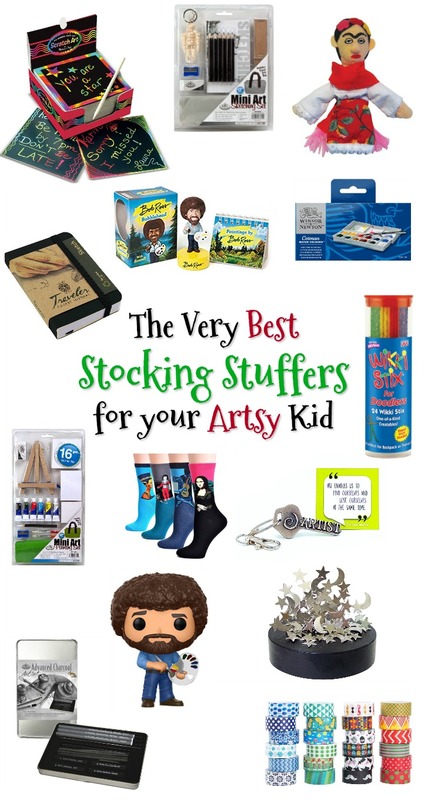 Her stocking is a perfect place to give her some cool art gifts for kids to fuel her creative spirit. 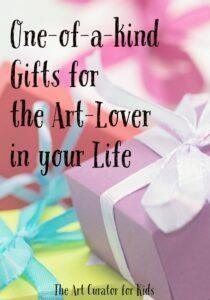 Check out this list of stocking stuffers and art gifts for kids. 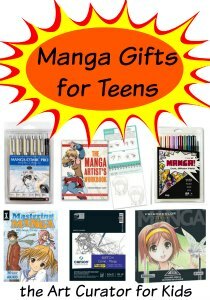 Also, check out my other guides on gifts for artsy kids, gifts for teenage artists, and fun art and manga gifts for teens. 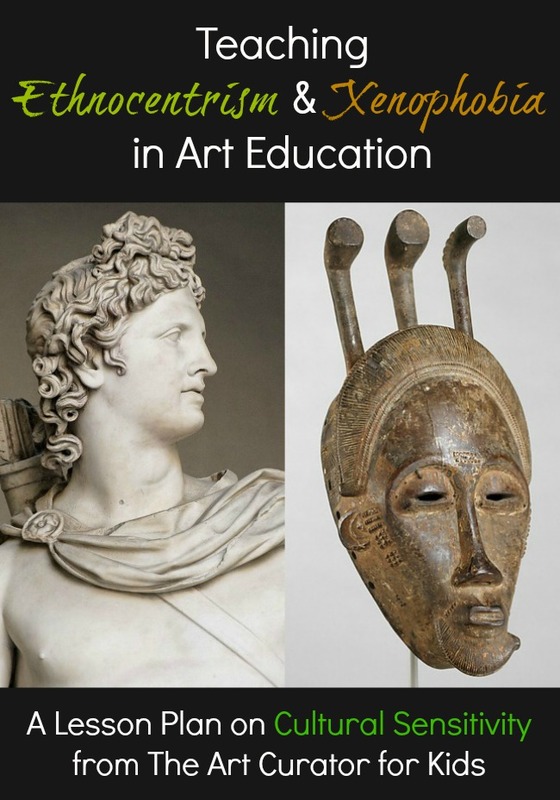 This post uses affiliate links which help support the work I do for you on Art Class Curator. Thank you so much for your support! 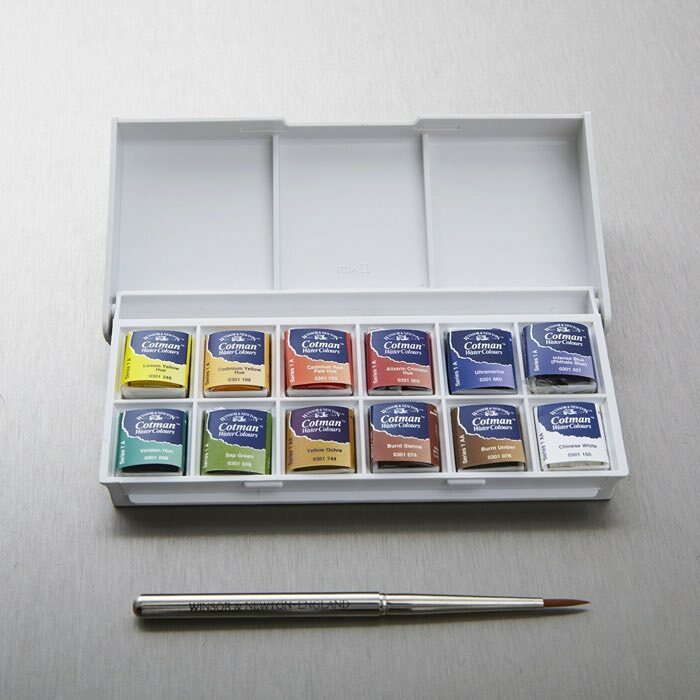 Nothing makes a kid (or even an adult) feel more fancy than a pocket watercolor set. This is the set I carried around with me when I studied abroad in college. Watercolor and I generally don’t get along, but I did feel very cultured and important with my set. 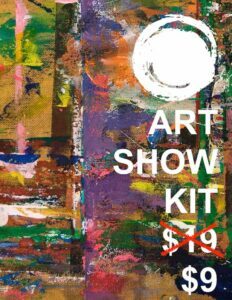 Don’t forget to buy some pocket watercolor paper while you are at it! 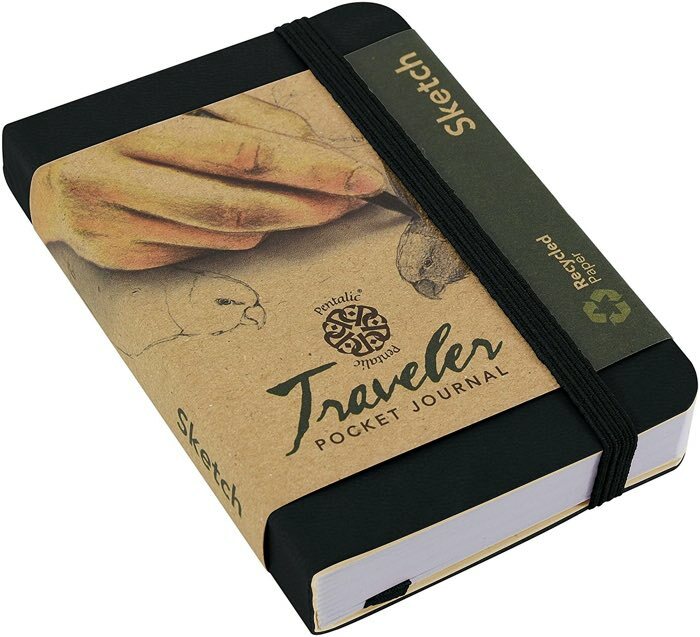 I love this Moleskine 3.5×5.5 pocket watercolor album. A small, quality sketchbook allows your child to always have a place to make their quick sketches and observations, (or fill each page with one scribbled line and then put it in their nightstand to never be seen again). 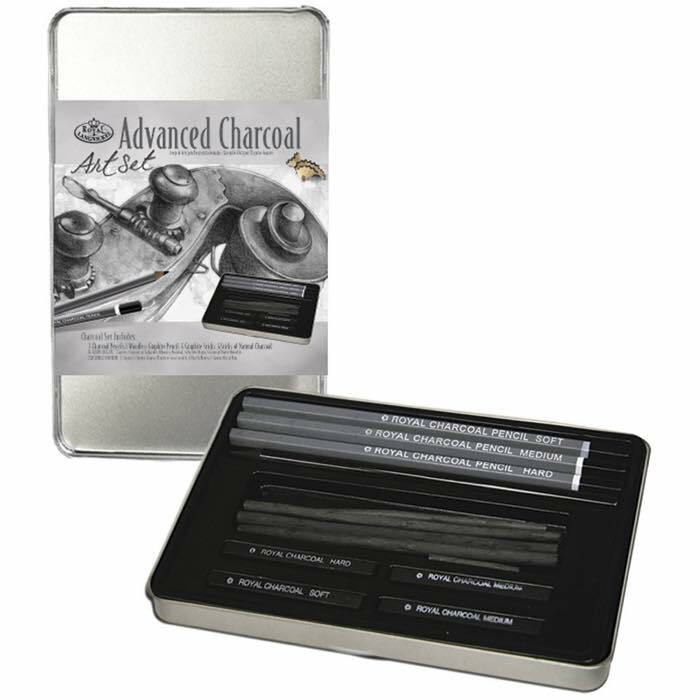 Does your child want to try out charcoal to take her drawing to the next level? This small pack of charcoal in various forms won’t break the bank, and your child gets to experiment all she wants! I have a love hate relationship with scratchart paper. In about 5 seconds, the kid scribbles all over it, and it looks like a mess and then 5 scribble attempts later, you are out of the paper and the money. 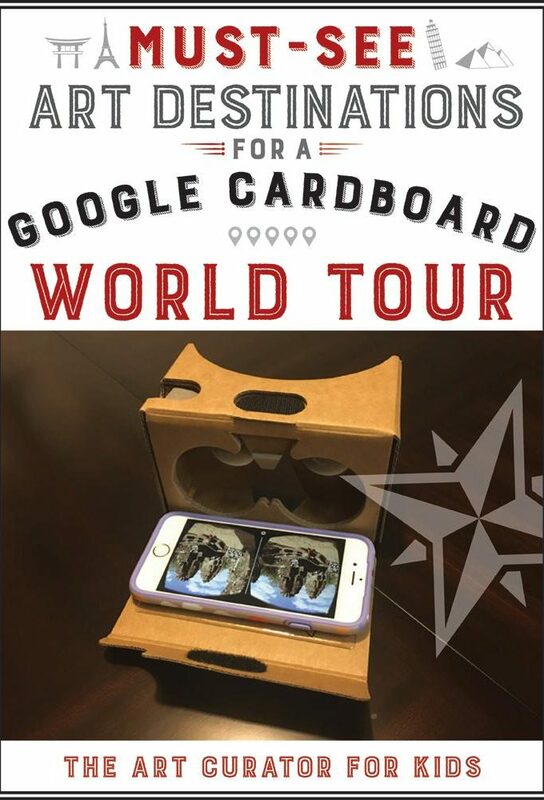 But, this is a little different! I like these scratch art notes, because they are small, and it gives them more opportunities to try out different ideas. 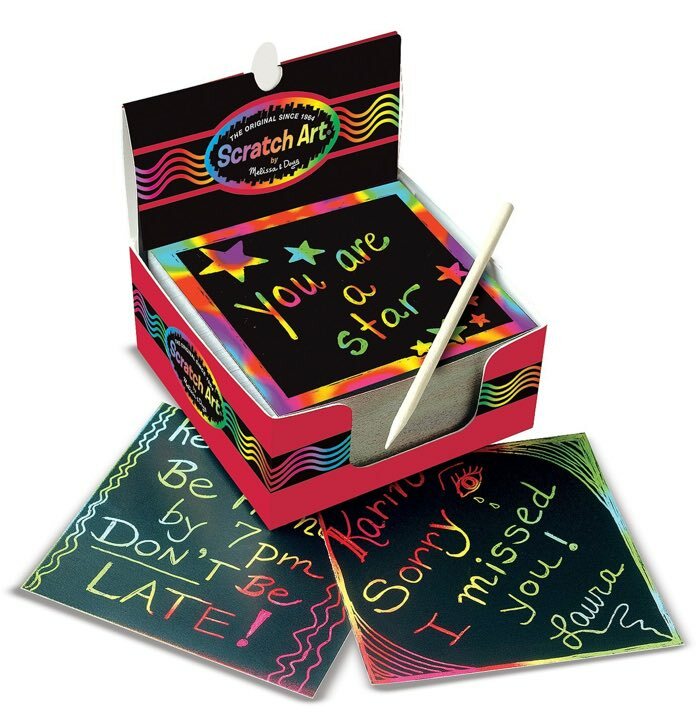 And, I know my daughter will love to write notes to her friends with these! 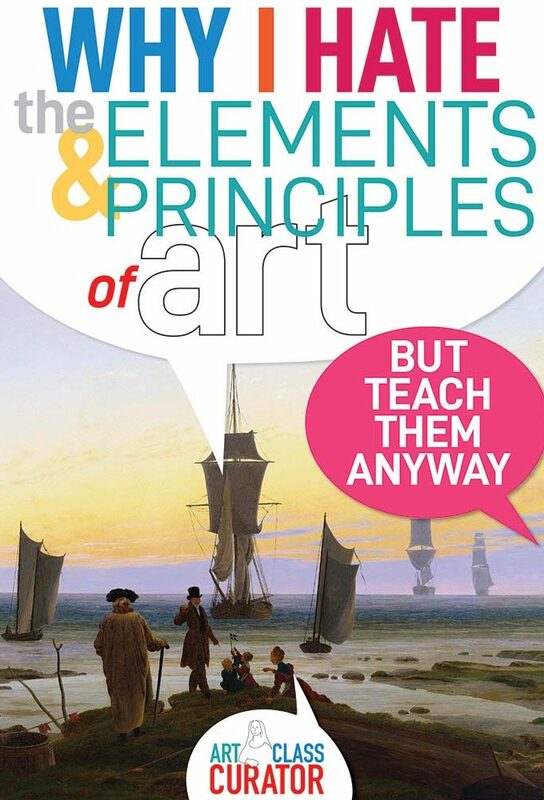 This is art gift for kids that most kids will LOVE. 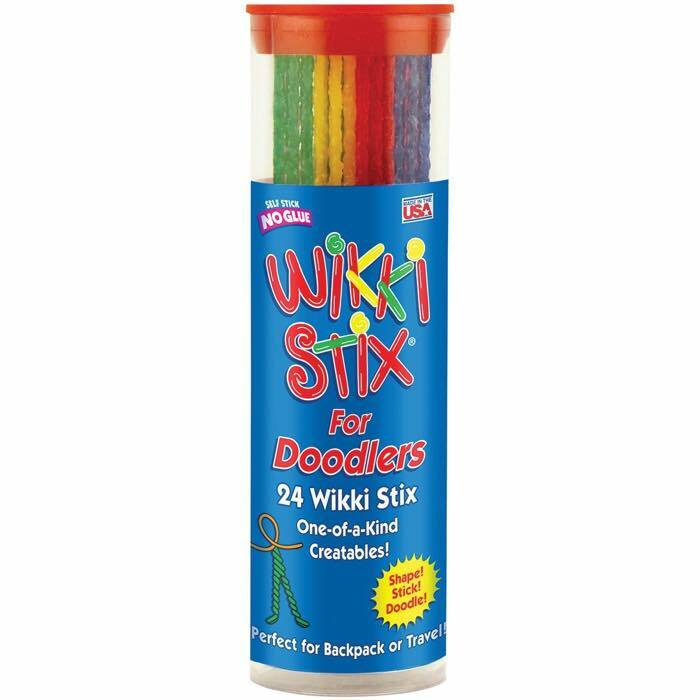 My 5-year-old went through an epic Wikki Stix phase. There was a period where they were totally covering my house, and every pair of scissors was covered in the wax from them because she would cut them up to make her creations. I like this SMALL pack, because a few is all you really need to manage the mess but still get to do some fun creating! They are reusable, so once you make a sculpture, the child can take it apart and make a new one if they want (or they can save every little one for eternity alongside their rock collection in their nightstand as my kids are prone to do). 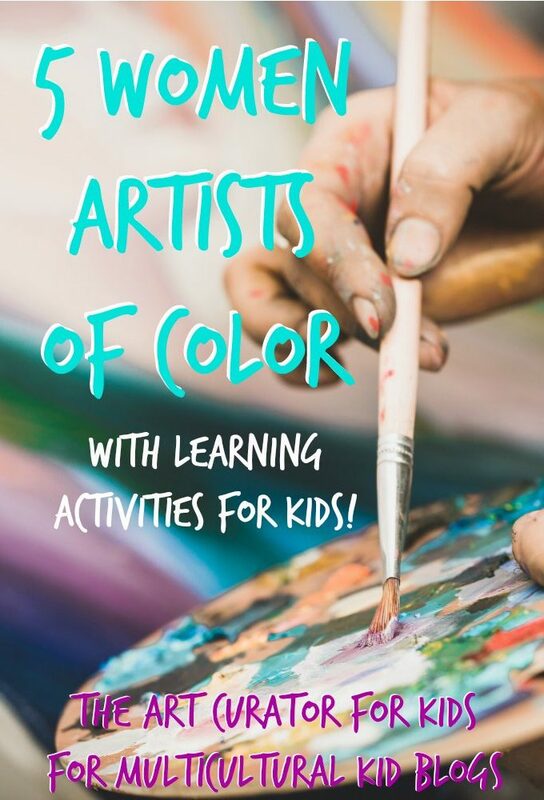 This is such a cute little art gift for kids! I have no idea how practical it is, but it would look adorable on a bookshelf. I know my daughter would love to paint a tiny painting and display it in her room. 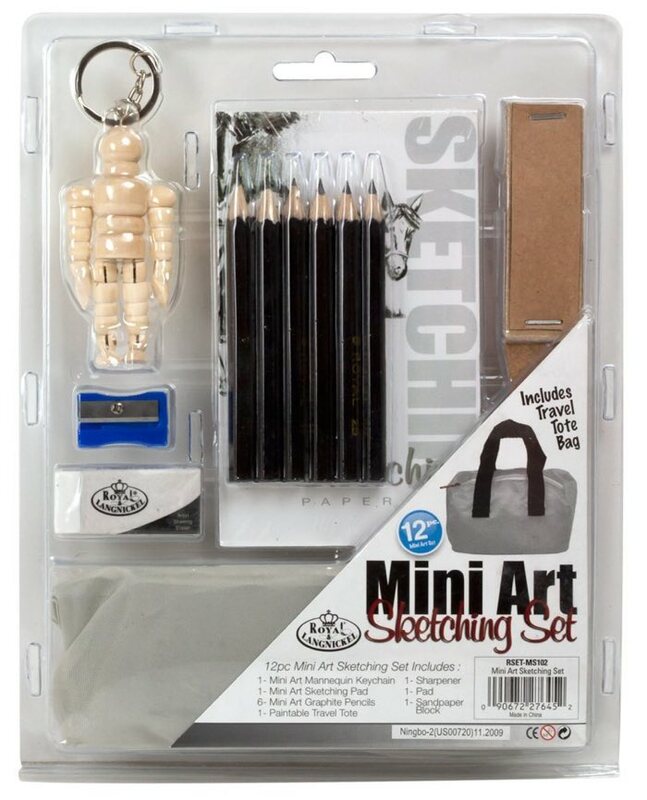 They also make a mini-sketch set. 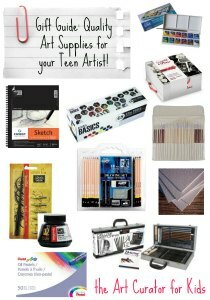 This is definitely not for your serious artists, but I think a kid would love this–especially the little wooden mannequin! 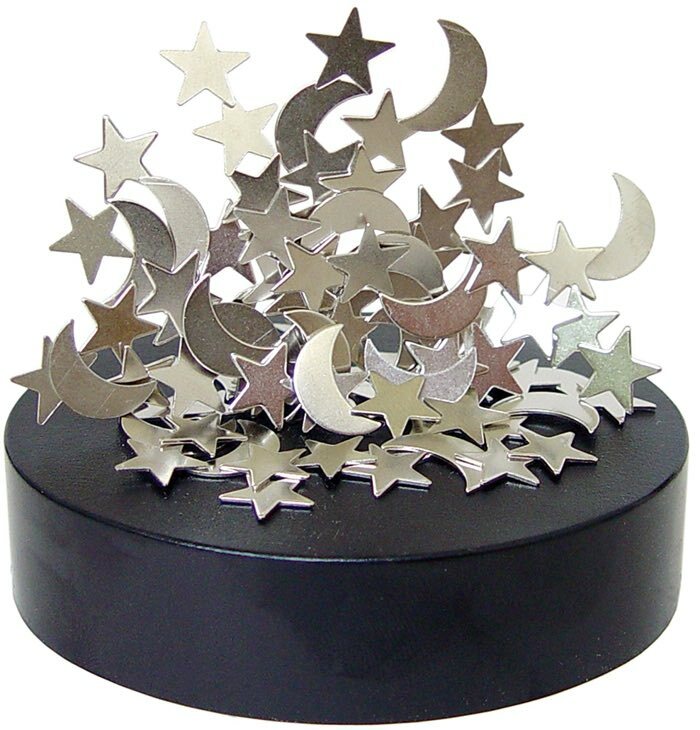 Magnetic sculptures are so fun! They are a great sensory experience and a good way to consider balance and composition. 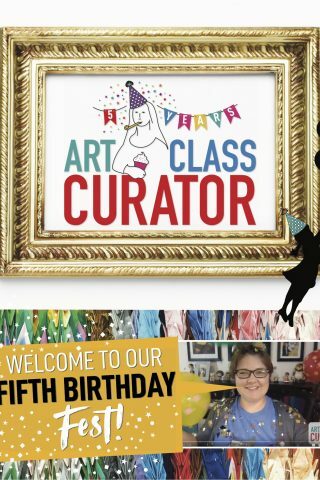 You are obviously not buying this art gift for your youngest kids because of the chocking hazard. 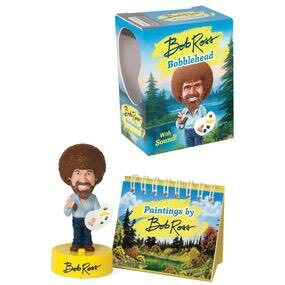 This is adorable, and I love that it comes with a little book of his paintings. He also plays 10 different sound bytes from Ross himself although in the reviews, people are complaining about the quality of the sound, so fair warning. 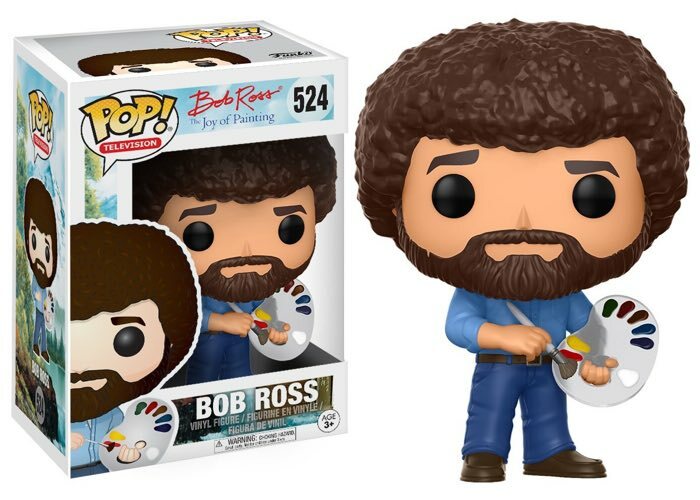 Or, get the Funko Pop version of Bob Ross. I love these Funko Pop things. If they were around when I was a child, I think I would have them all. I have two (Buddy the Elf and Harry Potter) right now, and it is hard to keep myself from buying all of them! 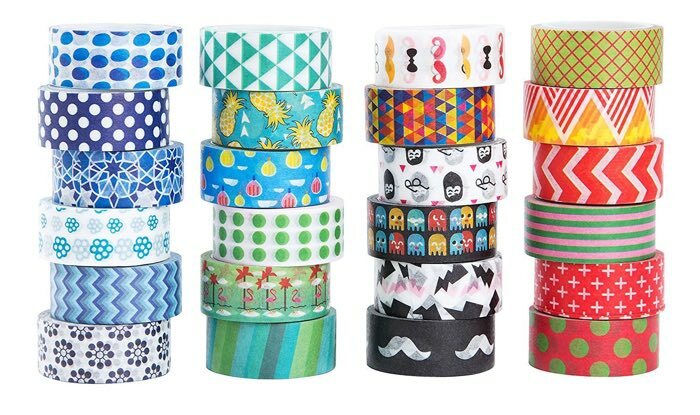 Washi tape is super fun to make collages with, and also it is great for sticking to the bottom of your foot when you walk through the playroom (I’m really making you want to buy this stuff, aren’t I?). I had a hard time narrowing it down to my favorite designs. They come in huge bundles, and I like this one, but there are many more options available! There are tons of awesome artist socks out there! 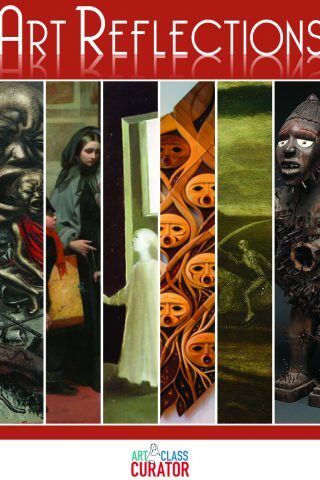 This link has a lot of options including some unexpected choices like Nefertiti and Toulouse-Lautrec! 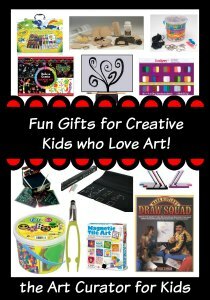 These art gifts for kids are so super cute. 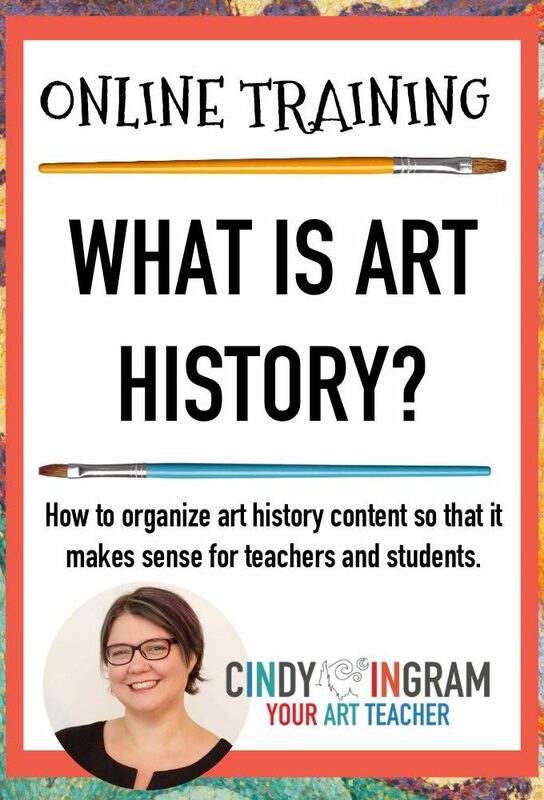 I love the Frida one, but I took a survey of all the art-related ones and found Rodin, Dalí, Monet, Velazquez, Rivera, Michelangelo, da Vinci, the Girl with the Pearl Earring, van Gogh, O’Keefe, Keith Haring, Ganesh, Klimt, and the Scream! 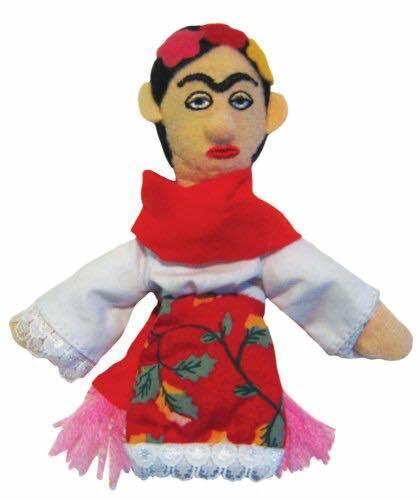 They are both finger puppets AND magnets. 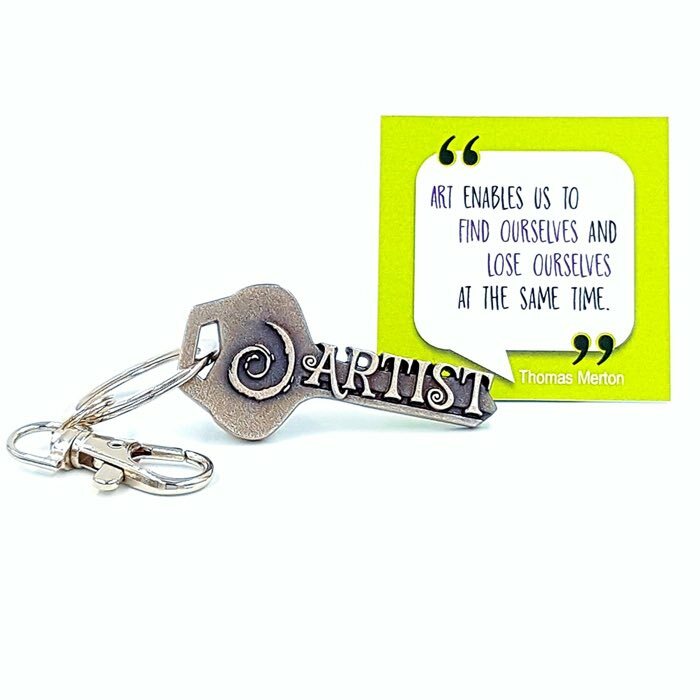 Let your kids show off their art love on their keychain or hang from their backpack! 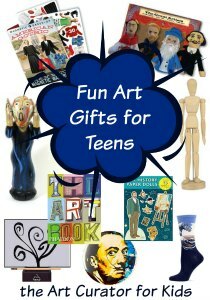 Want more gifts for artsy kid or gifts for teenage artists? 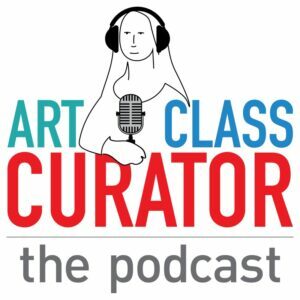 Check out these other gift guides on Art Class Curator. 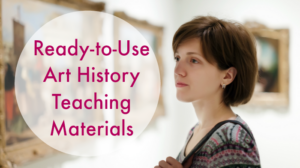 Make a list of gifts for art teachers! 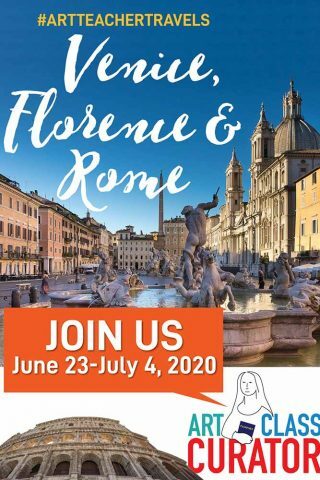 I’m actually working on that! I wanted to get it up already but didn’t finish in time for Black Friday!